Отель Zhonghan Hotel находится в городе Shangwu. Offering sauna and hammam, Zhonghan Hotel is situated in the Putuo District in Shangwu. Guests can enjoy the on-site bar. The property features sauna and hammam. 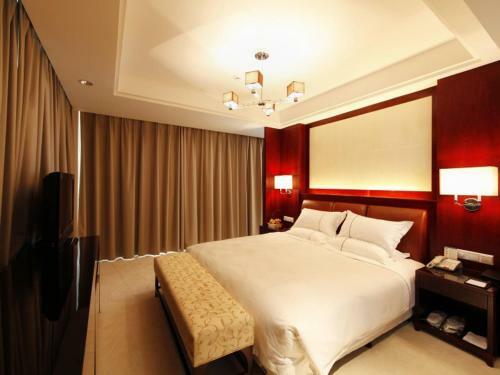 Zhonghan Hotel is a 14-minute drive to Zhoushan Putuoshan Airport.